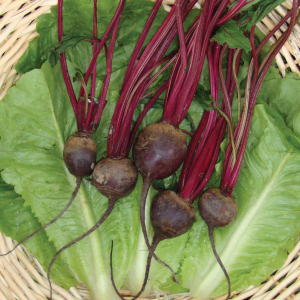 Cool-season veggies grow best at temperatures averaging lower than those needed by warm season types. 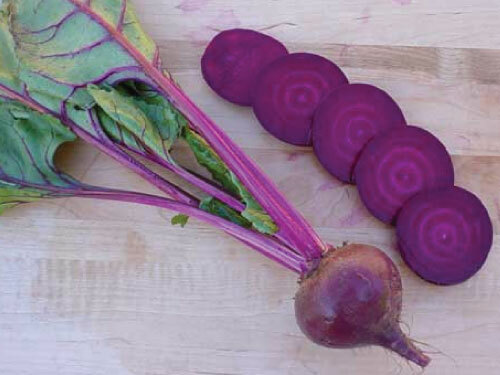 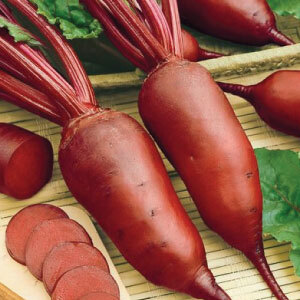 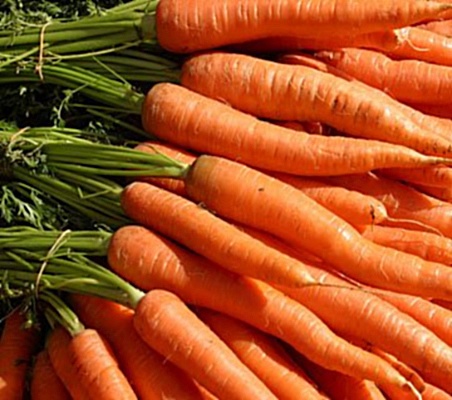 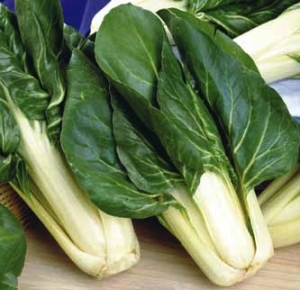 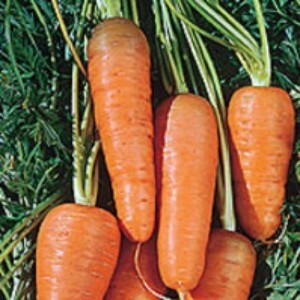 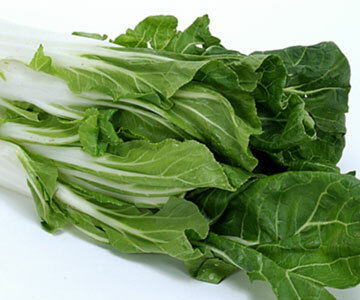 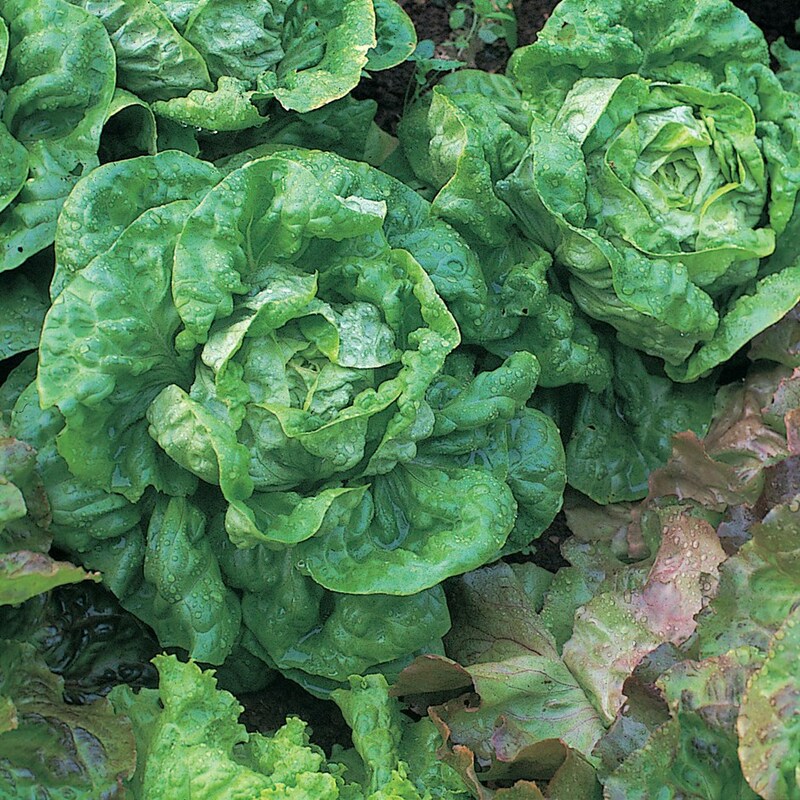 Many have edible leaves or roots like lettuce, spinach, carrots, and radishes. 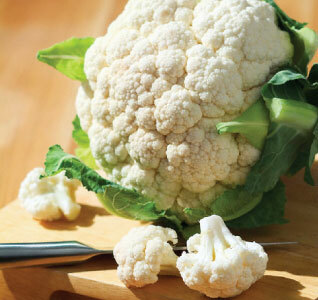 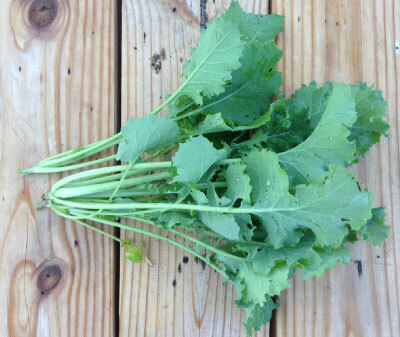 Other cool season vegetables include broccoli, cauliflower and peas. 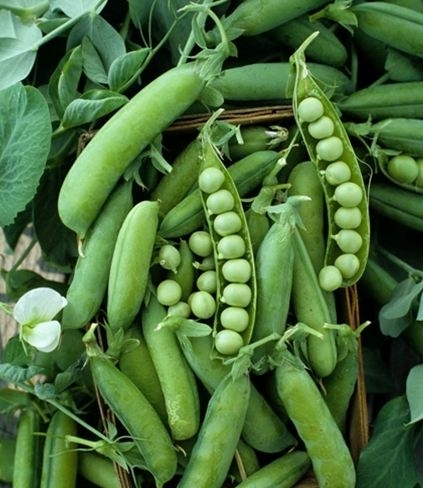 The Alaska Pea is an early semi-dwarf variety with pods that produce 5-7 peas per pod that offers a sweet and delicious flavor. 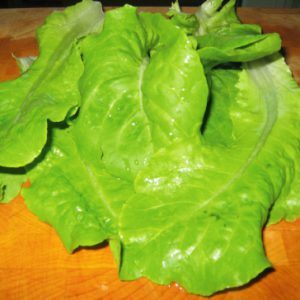 All The Year Round Lettuce is a medium-sized green headed lettuce that is just like its name, goof for all the year round! 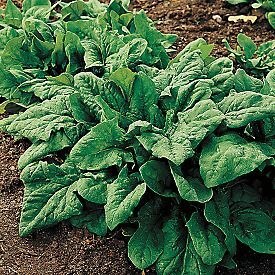 The Bloomsdale spinach is such an attractive, tasty, and a popular garden standard spinach that produces large quantities of delicious leaves. 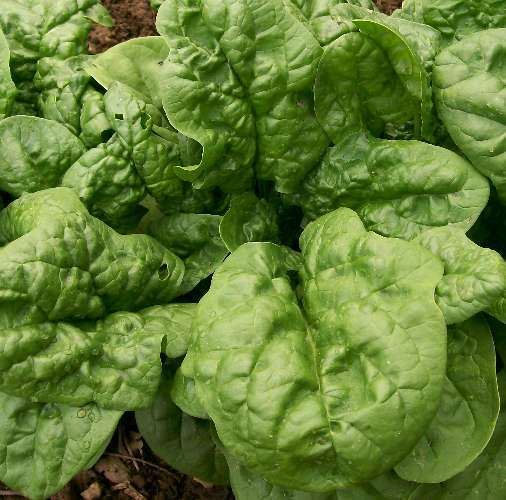 Buttercrunch is a popular bibb type loose head lettuce that has sweet, high yielding thick green leaves and a small, tight head. 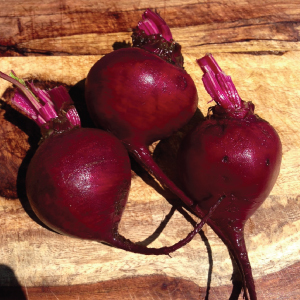 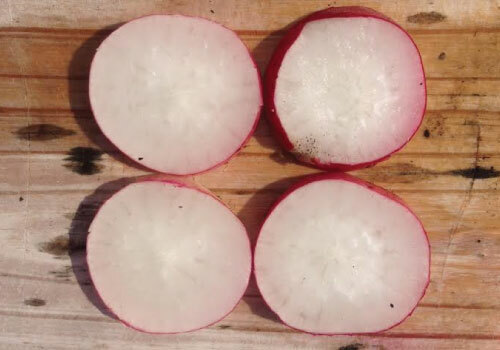 The Cherry Belle Radish is the earliest maturing, garden standard radish that retains its fine eating quality all season. 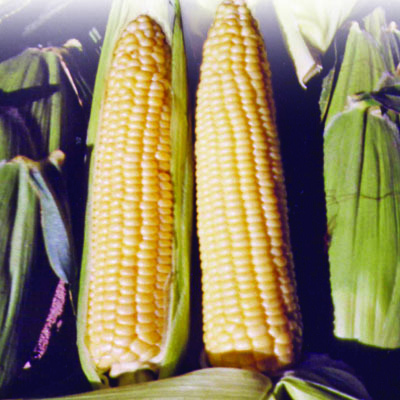 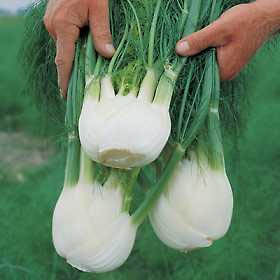 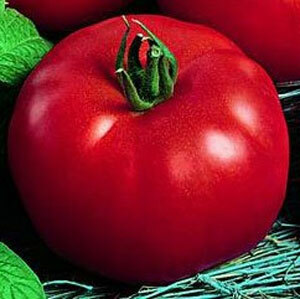 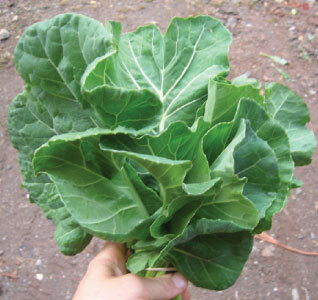 An excellent variety for home gardens and markets. 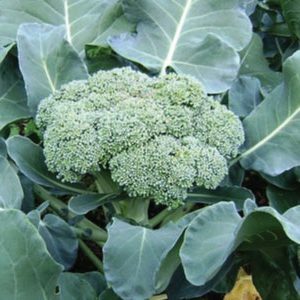 The De Cicco broccoli is an excellent quality, old reliable, non-uniform and bluish-green European variety that is absolutely delicious. 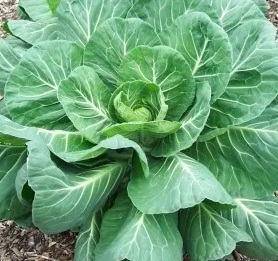 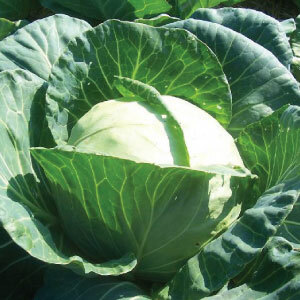 An early maturing heirloom cabbage. 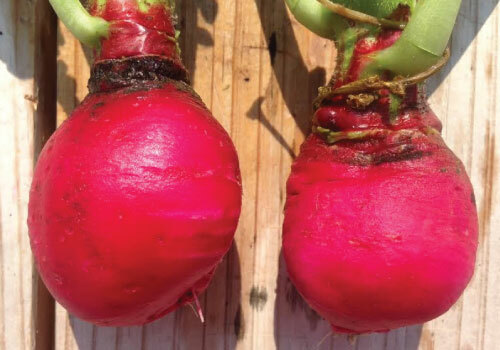 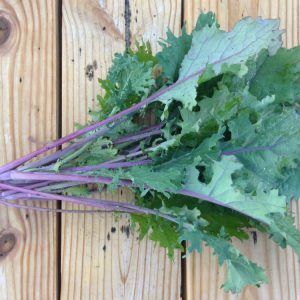 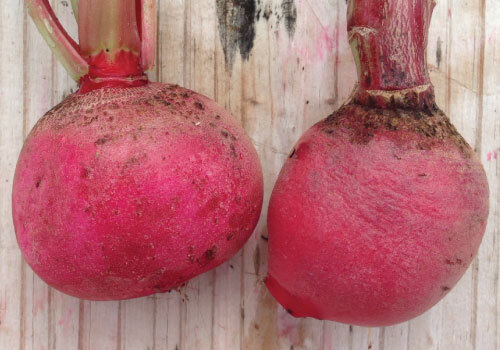 The Early Scarlet Globe Radish variety is a great bunching, early forcing radish that is perfect for home and market growers, spring and fall! 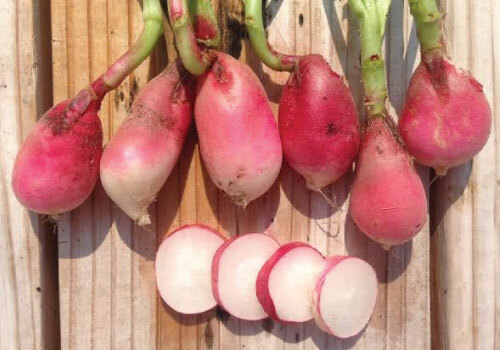 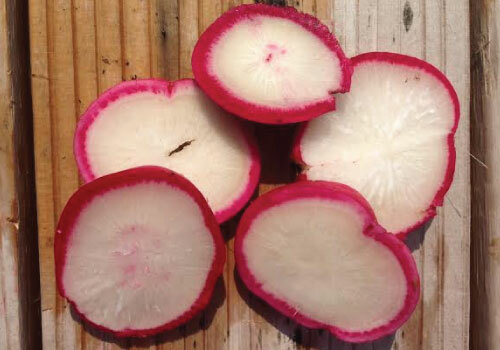 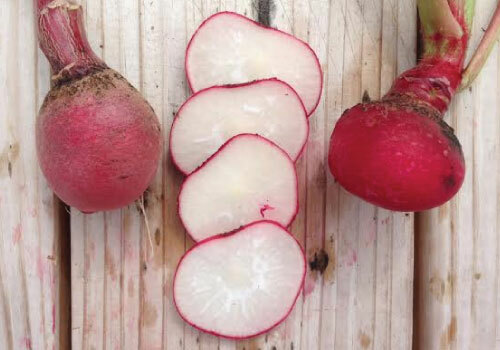 The French Breakfast Radish variety is an attractive uniquely shaped radish with elongated roots and red tops with white tips. 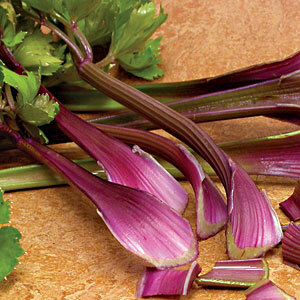 The large, red stalks of the Giant Red celery have a wonder flavor, some prefer it over green stalks! 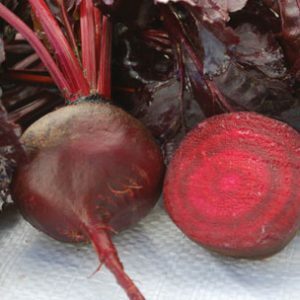 It truly is a hidden gem. 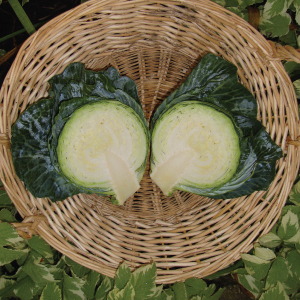 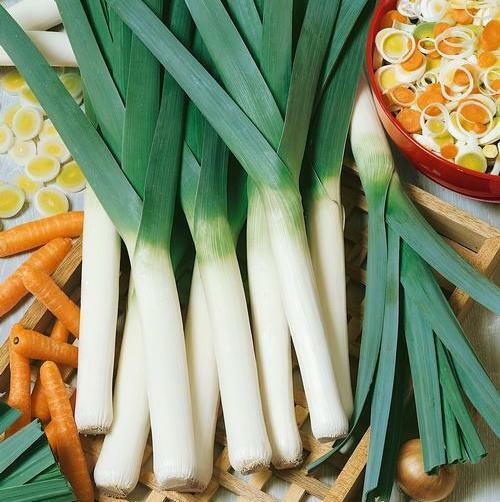 Both the stem & heart of the beautiful golden-yellow Golden Pascal celery are very tender, very delicious & free from string. 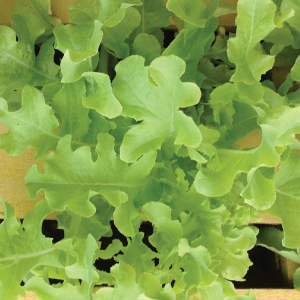 Green Ice Lettuce is ready in just 45 days, it is among the earliest, yet will last well into summer thanks to its superior heat tolerance. 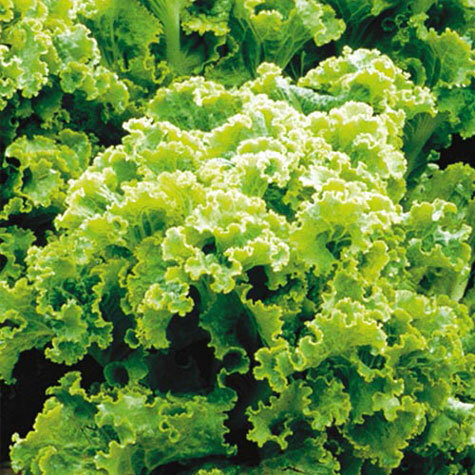 The Green Salad Bowl lettuce is a decorative rosette type of lettuce with closely set crispy leaves that hold water very well! 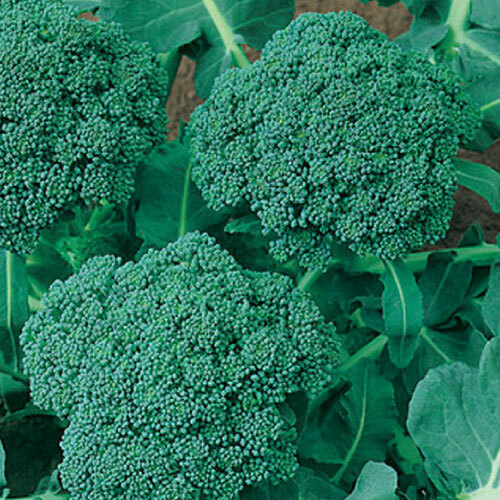 The Green Sprouting Calabrese broccoli is a favorite that produces very large compact dark green heads bursting with flavor! 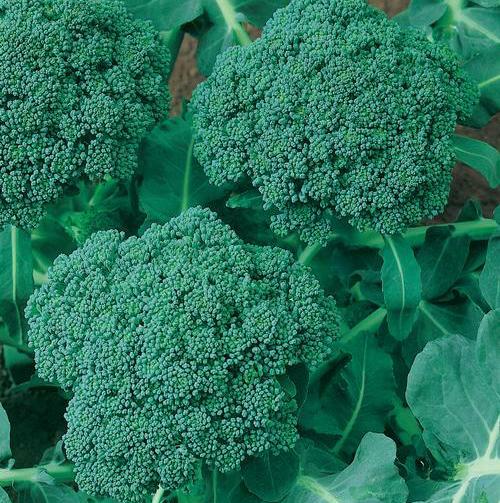 The Green Sprouting Calabrese broccoli is a favorite that produces large dark green heads bursting with flavor and is now available in organic form! 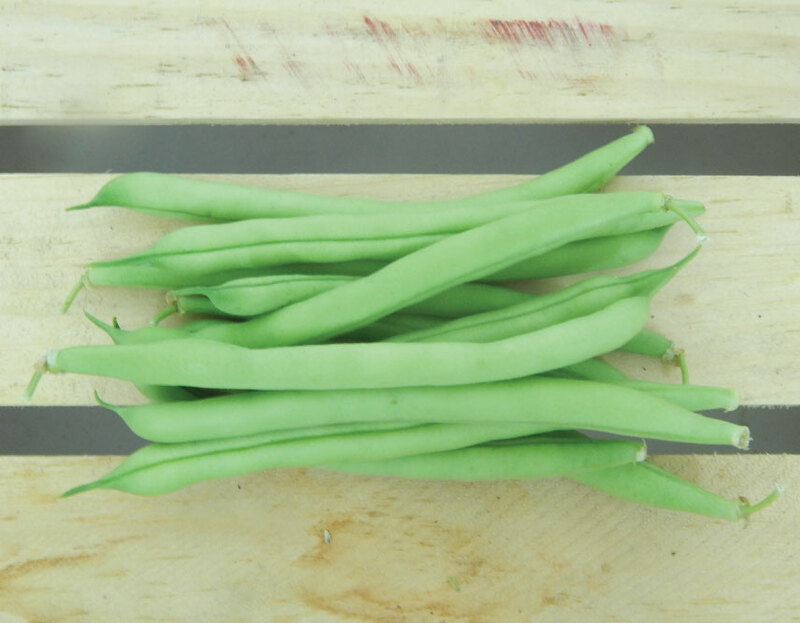 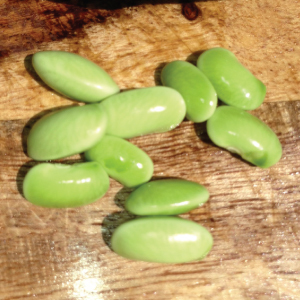 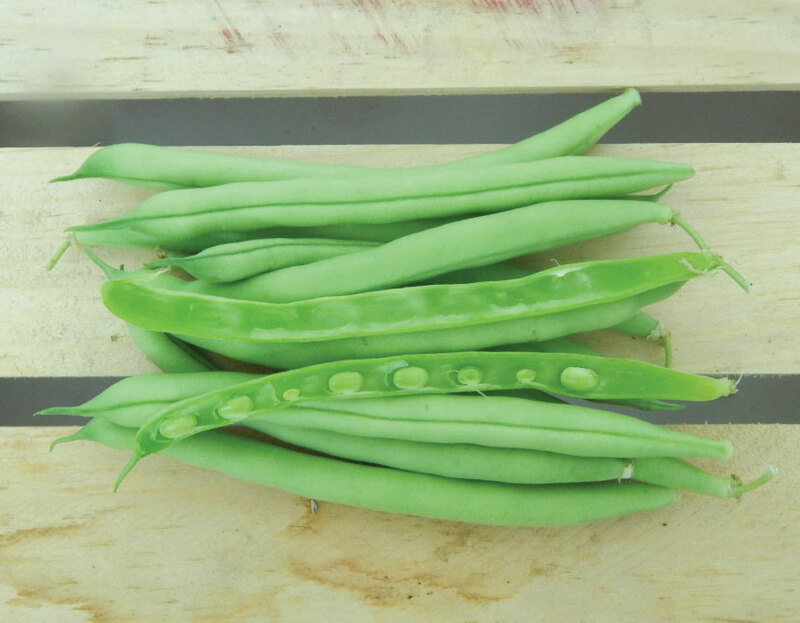 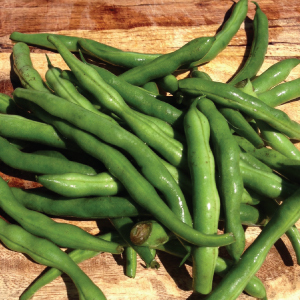 The Jade bean is perfect for the home garden as it gives you long, round, straight pods that have excellent color, flavor, and high yield potential. 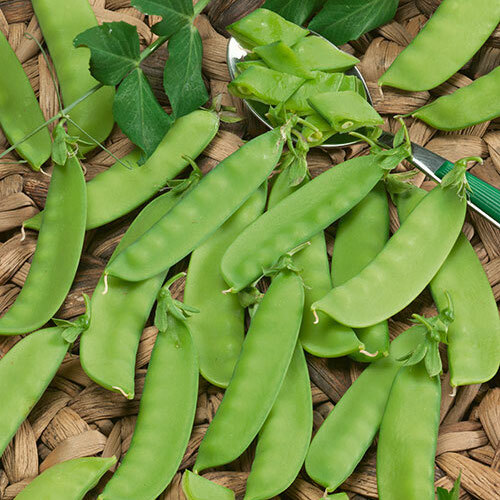 The Mammoth Melting Pea is a large snow pea that adds the perfect pop of bright green and mouthwatering crunch to any salad! 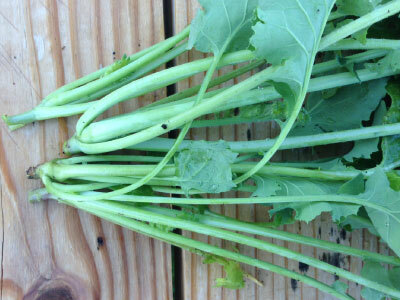 Interior is well blanched, crisp and tender. 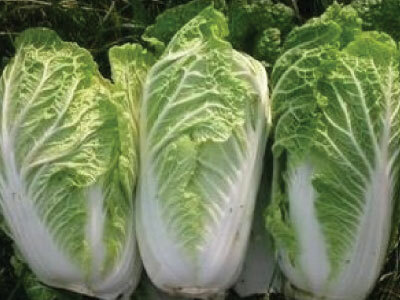 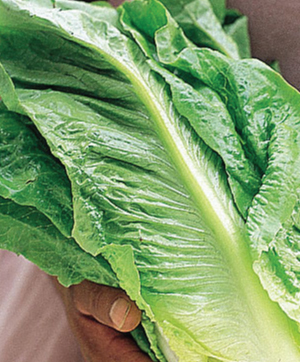 The Parris Island Cos is an heirloom romaine lettuce that is great for home and market gardens and is commonly used for baby leaf production. 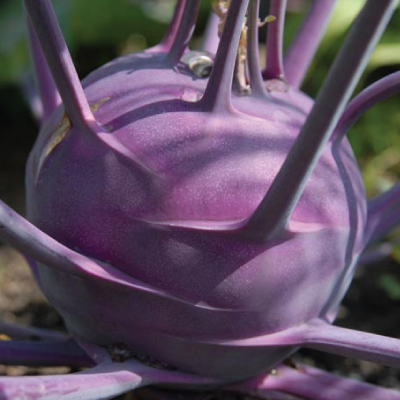 The pale purple, flattened, globe shaped bulbs of the Purple Vienna Kohlrabi are very smooth and tender and form above the ground. 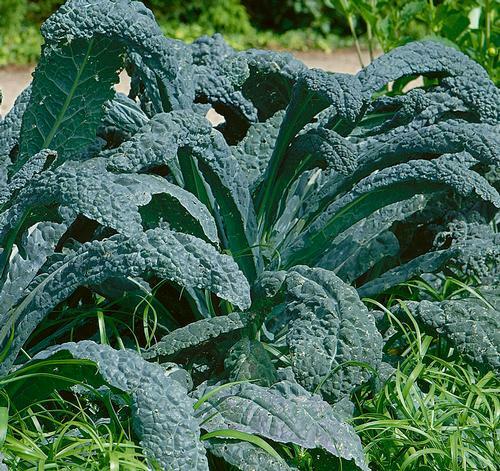 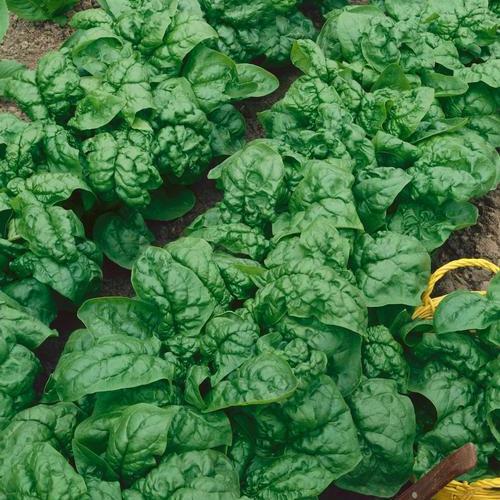 This super sweet, very adaptable dark green Renegade Spinach is an early maturing spinach variety with heavy yields and is easy to grow. 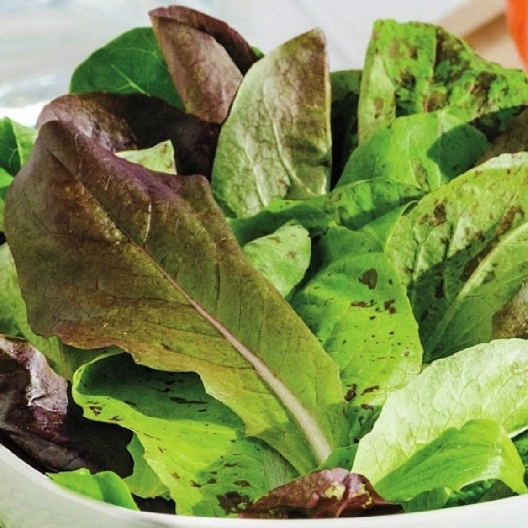 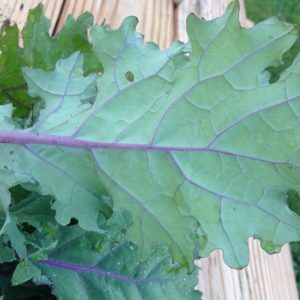 The Romaine Trio Blend is very popular for not only its beautiful color variation and vigorous growth, but also for its delicious taste.